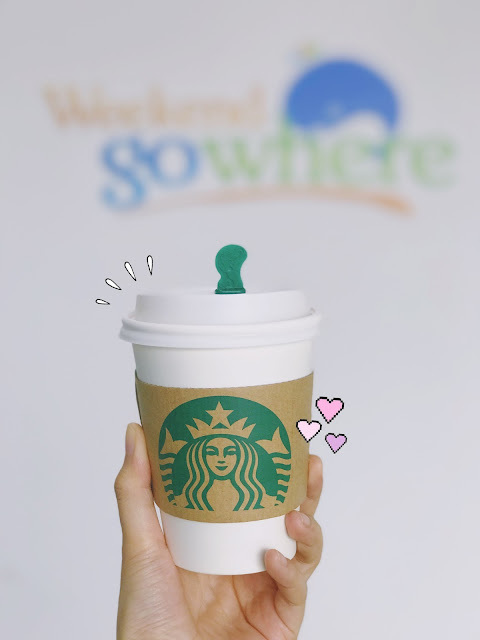 Home Promotions Starbucks Starbucks is back with another one, by gifting us with the claw machine where you can win daily prizes! 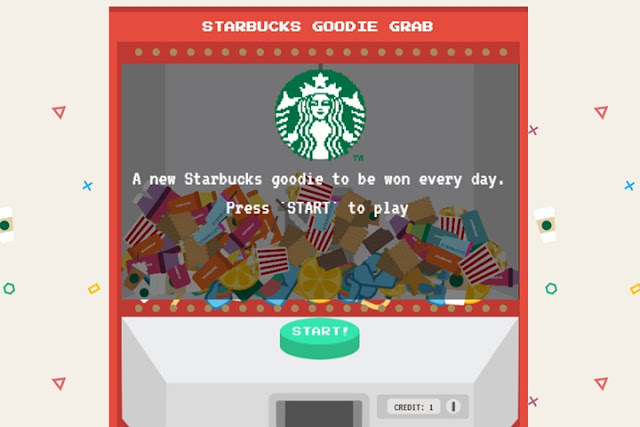 Starbucks is back with another one, by gifting us with the claw machine where you can win daily prizes! 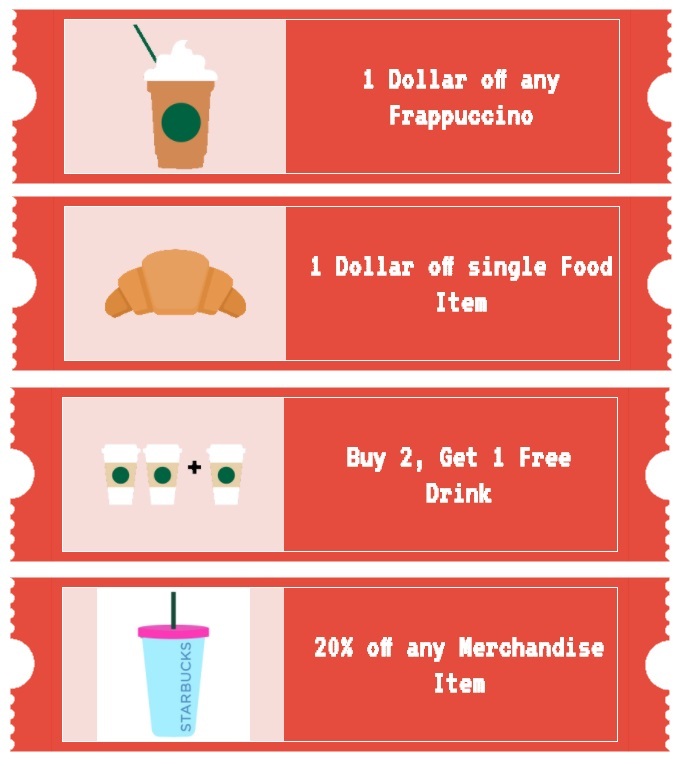 Starbucks Singapore is back at it again with free goodies to be won. 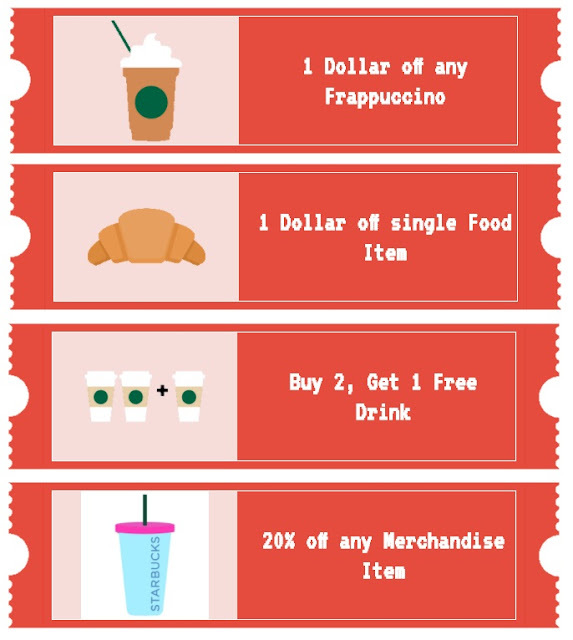 Be it a 1-For-1 Starbucks drinks or a 20% merchandise, there are fun and gifts for everyone! Mini celebration for all of us and to top all of it off, have you heard that Starbucks's Tall beverages are cheaper than your hawker centre's Kopi-O. Get Grappling by clicking here! If you like what you see, click share and let your friends know all about it. If you wanna see more of our adventures follow us on Instagram.